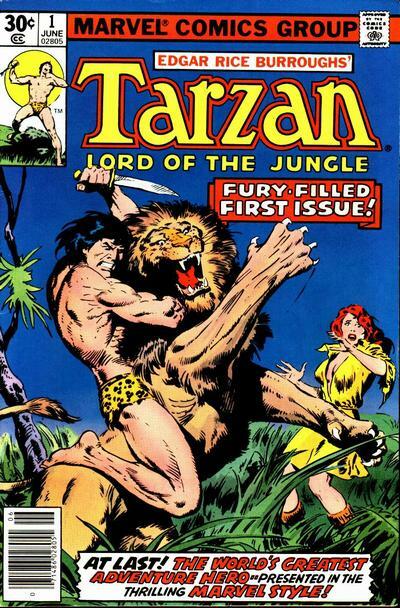 The first time I ever created a piece of art it was copying a picture from the cover of a Tarzan comic book. I was a pre-teen and wanted to trace it but couldn’t because I didn’t have tracing paper. So I sat down with a blank sheet of paper and copied the image as best I could. It was my first time at creating art and the first time I realized the personal satisfaction of doing so.